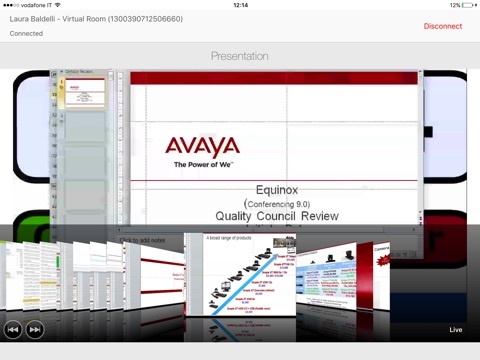 Avaya Scopia Control for the Avaya Scopia XT series (XT4300, XT5000, XT7100, XT Executive 240, XT5000 for IP Office) is the first Apple iPad and iPhone application for control of video conferencing room systems. Scopia Control’s highly intuitive user interface virtually eliminates the learning curve for using a video conferencing system, also leveraging all the features of the Avaya Equinox v9 infrastructure. First time users can initiate calls, control their video conferencing systems and moderate meetings without any training or introduction. Users can easily join meetings from the integrated conference room calendar, place calls and access a corporate directory in addition to inviting other participants. 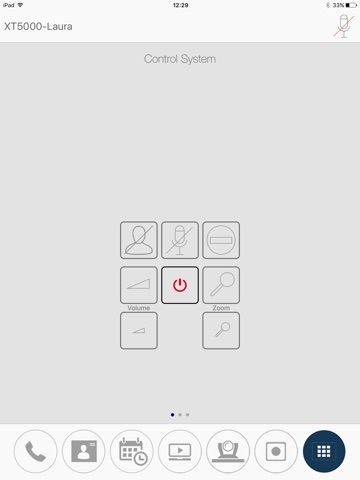 Room system control and meeting moderating are simple through the iPad and iPhone Multi-TouchTM user interface. With advanced data collaboration, view presentations, spreadsheets and other materials shared in a conference with H.239 / BFCP / WCS interoperable data collaboration. Immediately review this previously shared data and spend additional time on key points without disturbing other conference participants. 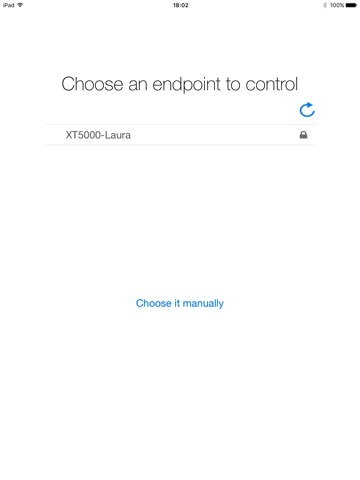 Scopia Control is also the user-friendly remote control for your Scopia XT Telepresence based on XT5000 ort XT7100 codec units. View the Telepresence room calendar, place calls from your Scopia XT Telepresence system and much more! IMPORTANT NOTE: the Scopia Control version 9 does not support the XT1000 Series models (Scopia XT1000, Scopia XT1200, Scopia XT1000 Piccolo and Scopia XT Telepresence based on Scopia XT1200).